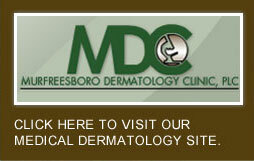 All dermatologists are trained in basic dermatology surgery. A Mohs surgeon is a dermatologist who undertakes an additional fellowship year of postgraduate training in surgery, specifically surgical removal and reconstruction of head and neck skin cancers. At our practice, Dr. Smith successfully completed a fellowship in Mohs Micrographic Surgery and Cutaneous Oncology at UT Southwestern Medical Center in Dallas, Texas. 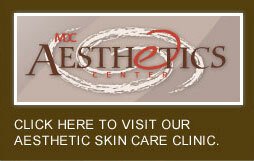 He is a Board-Certified Dermatologist and Fellow of the American College of Mohs Surgery.